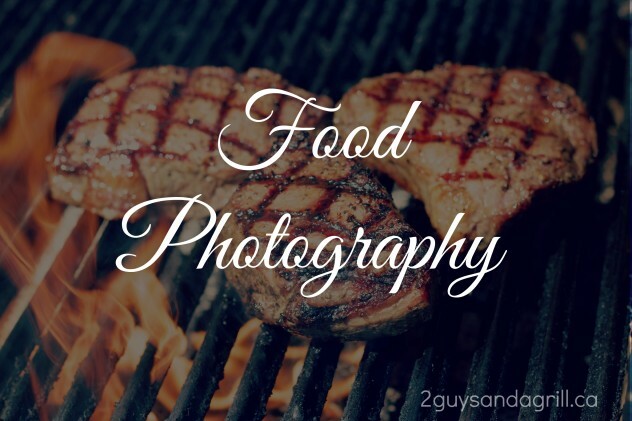 Please enjoy these photos of Two Guys and a Grill food and past events. If you like what you see, don’t forget to Request a Quote from us today. 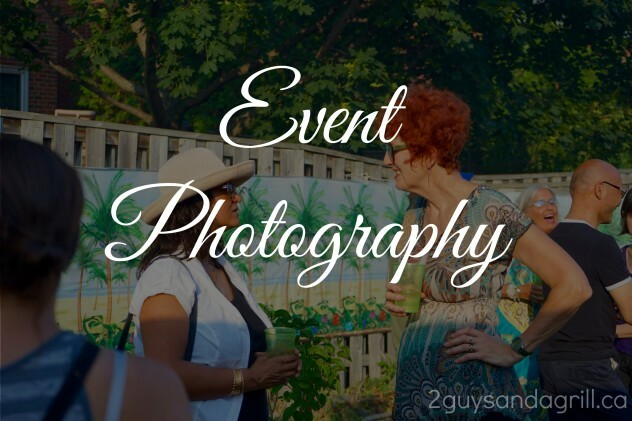 We are now pleased to offer event photography as an add-on option to all quotes. Also check us out on Instagram for more mouth-watering visual updates.